DBA NEW SESSION 2015 – REGISTER NOW!! Next DBA 2016 1st Session Announcement! 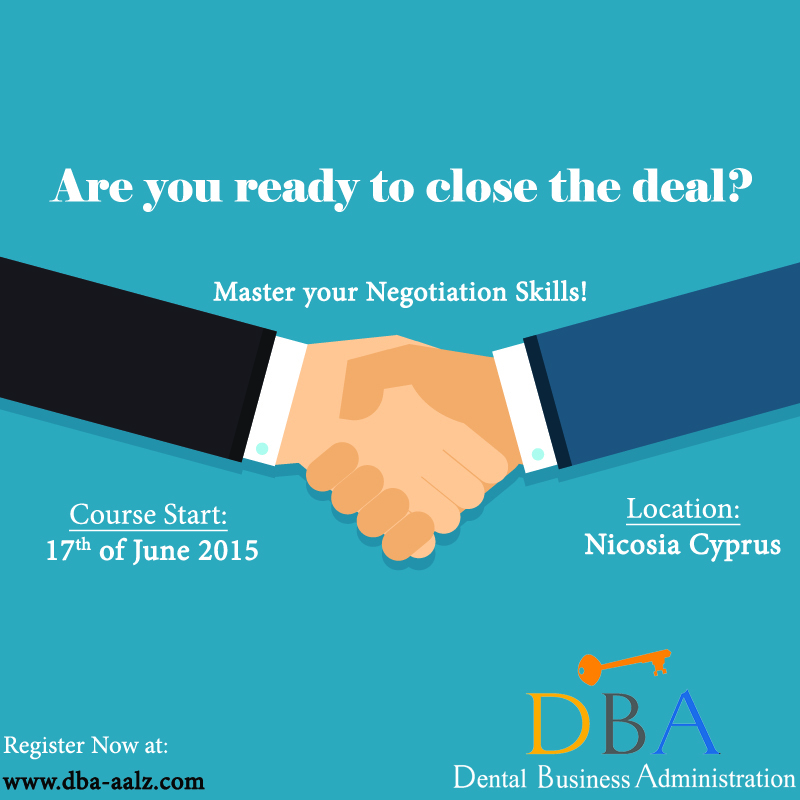 Master your Presentation & Communications Skills with DBA!